Xiaomi had already rolled out the MIUI 10 to over two dozen smartphones since its inception last year but now the Chinese manufacturer is looking forward to its next version. 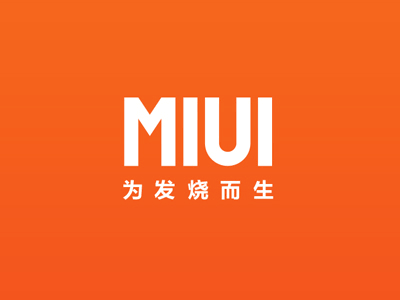 The company has started off the development of MIUI 11 which is said to be “a new and unique OS” compared to the previous incremental versions of the customized user interface. 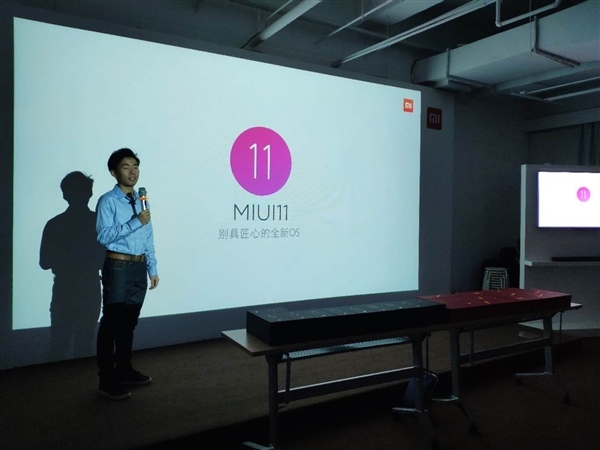 Xiaomi today held the company’s MIUI Core Experience Annual Meeting where Liu Ming, the head of the product department gave a speech and confirmed that the MIUI 11 is in development. This means the MIUI 11 will soon enter the research and development stage. Some attached photos from the presentation information that MIUI 11 will be even faster than MIUI 9 and AI smarter than the current interface. It is expected to have more features that simulate human interaction and make it easier for users. Currently, there is no information about the new features that will come with the new version. The company is expected to release an official statement via social media platforms informing about its arrival in the new future. It’s not confirmed which Android version it will be built upon. However, Xiaomi has a bad habit of updating the MIUI on the same Android version. Xiaomi’s MIUI has been in existence for more than 8 years and around 300 million devices are running on it. It is one of the oldest existing ROMs in the domestic market competing against the likes of EMUI for Huawei and Honor devices, Oxygen OS for OnePlus devices, VIBE UI for Lenovo devices, and HTC Sense for HTC devices. Though the company is yet to give a fixed timeline and a list of launch devices that will get the new update, MIUI 11 pre-loaded phones are expected to arrive in the second half of this year.